An important piece of any web application is to be able to connect to other systems. And, while we’ve had a basic API in place for a while, we’ve received requests to make it more standard. So, today we’re happy to announce the release of our REST API and PHP wrapper! REST is a common standard for applications to exchange information. Ours works like all the other popular systems, and is easy to implement. Session data, and a full transcript of what occurred during the session. Form field entries during a session. 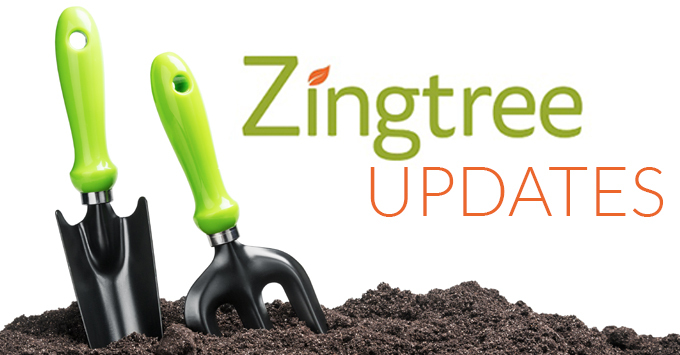 Go here to see the Zingtree REST API reference, with examples. And thanks to “Red Ben” for his helpful feedback during the process!